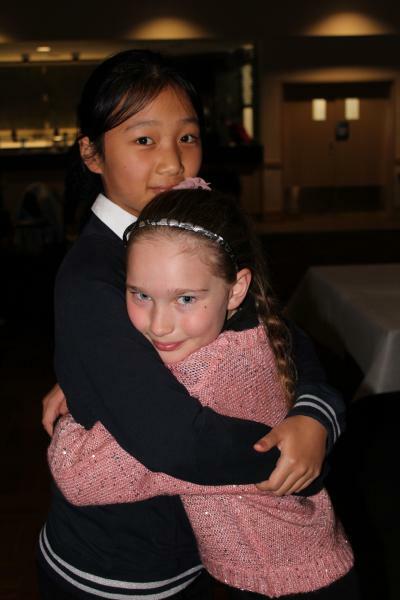 Come to join us and experience the renowned international Star Buffet - an all you can eat family restaurant serving up a smorgasbord of international cuisine including seafood, Asian, carvery, sushi train plus an extensive salad and dessert bar. 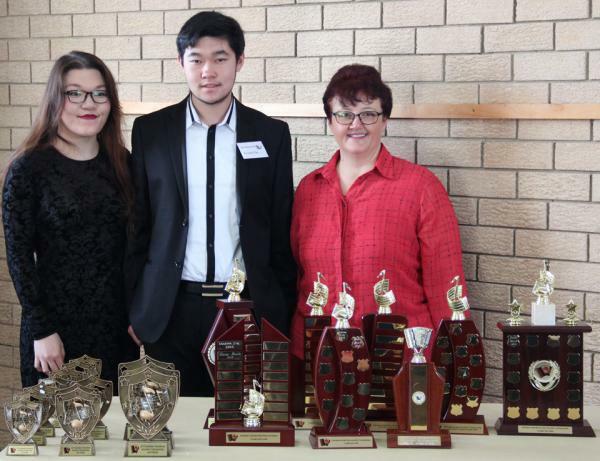 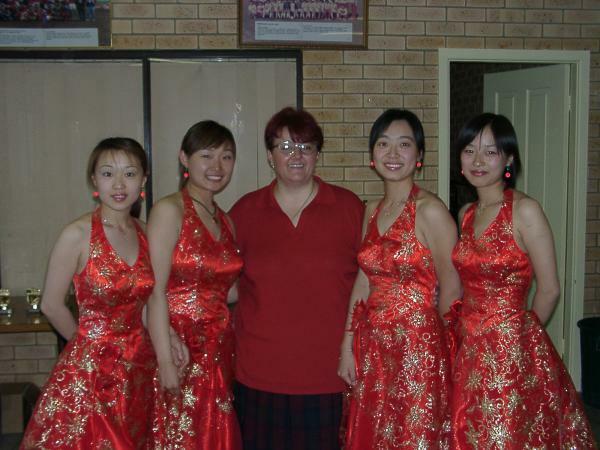 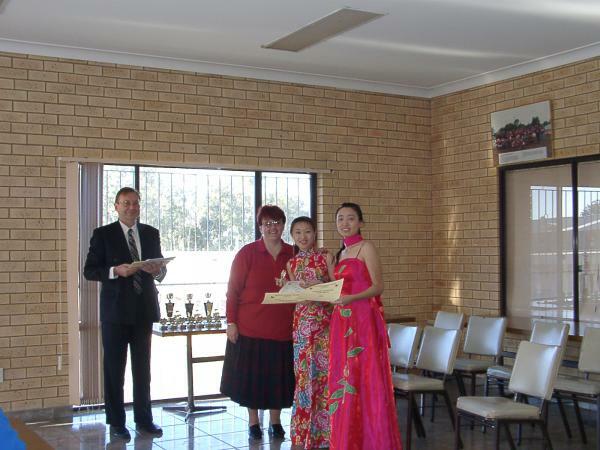 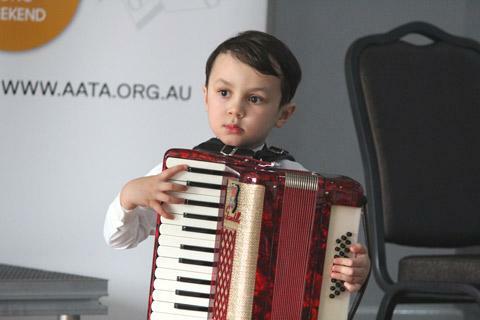 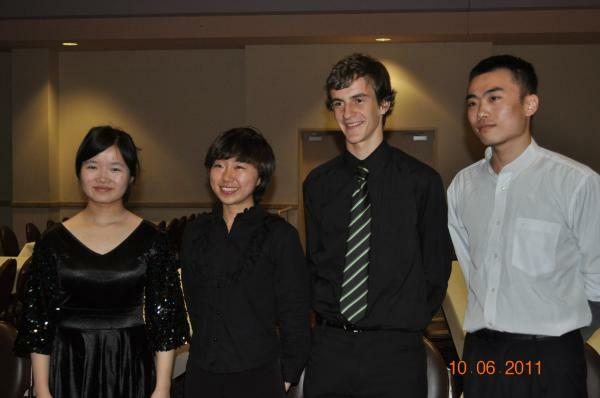 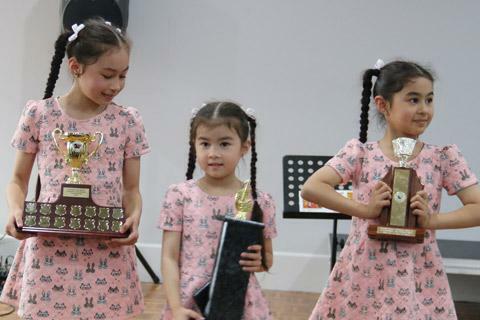 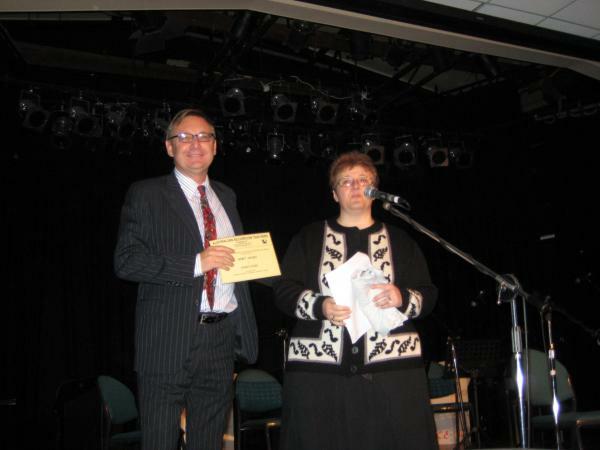 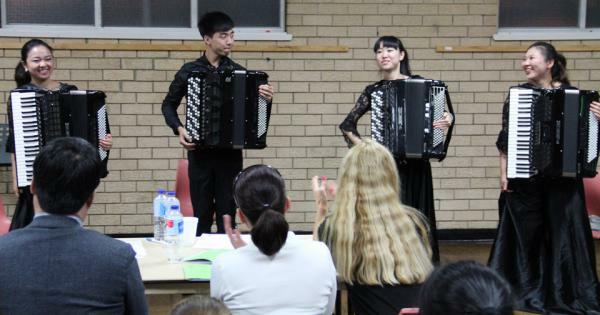 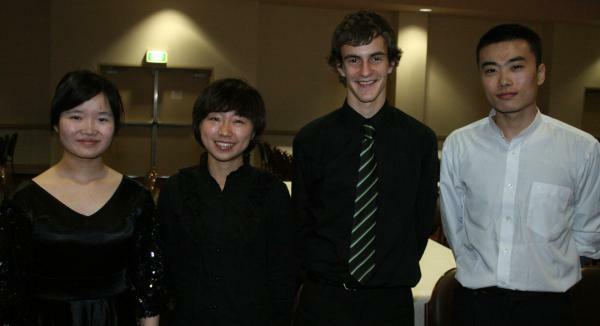 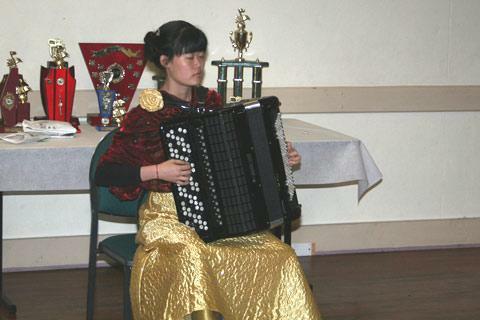 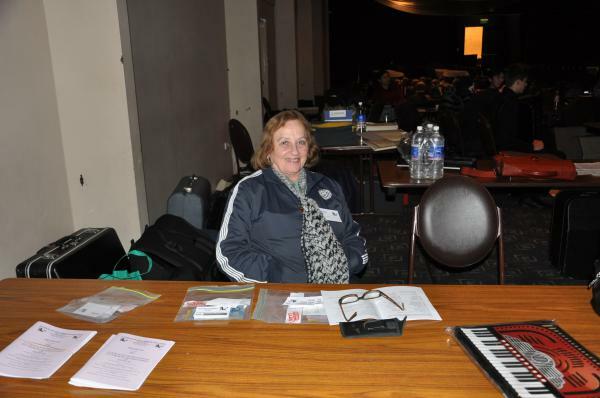 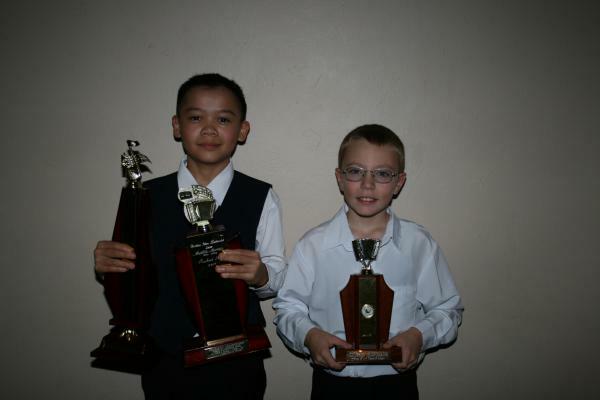 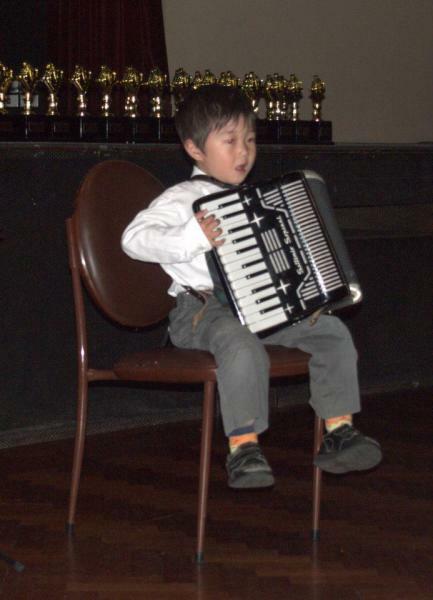 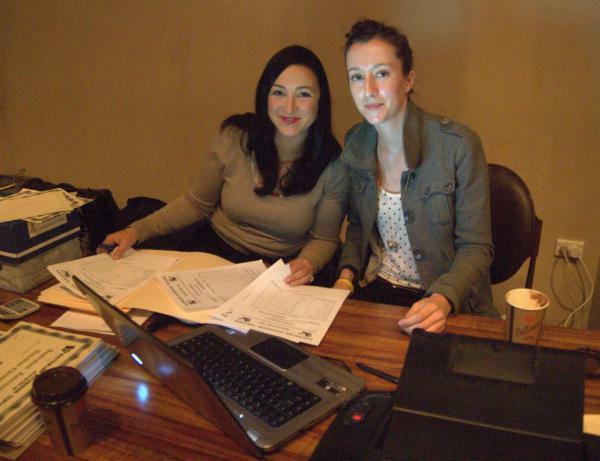 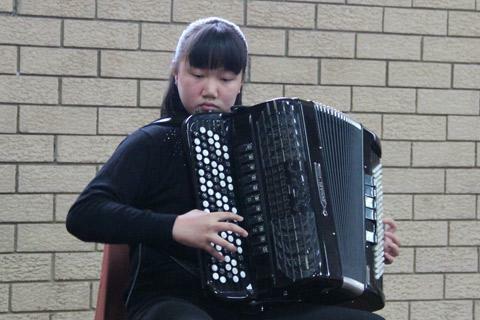 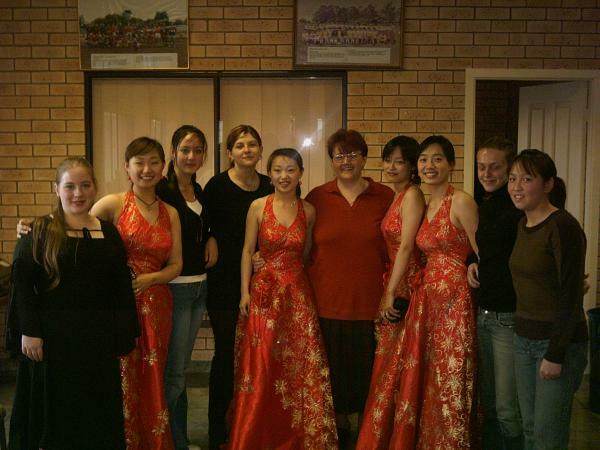 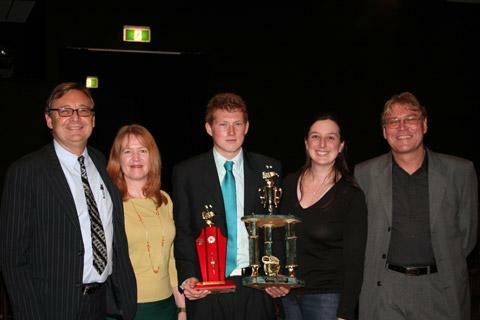 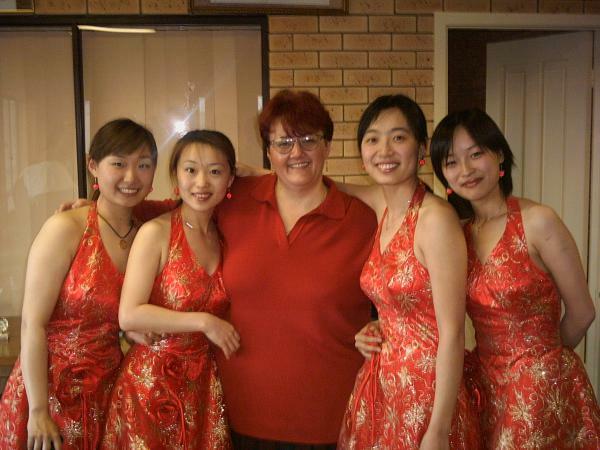 The schedule for the 2018 Australian Accordion Teacher's Association competition is now available. 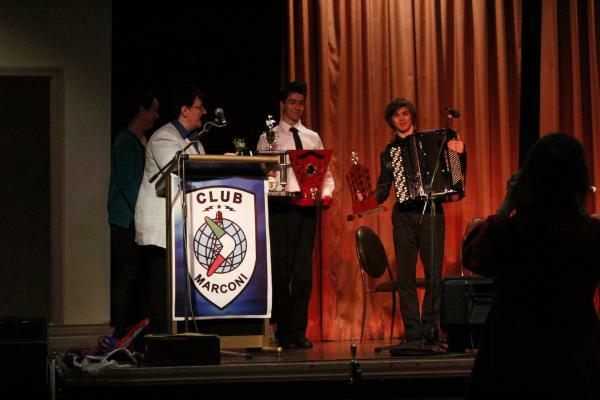 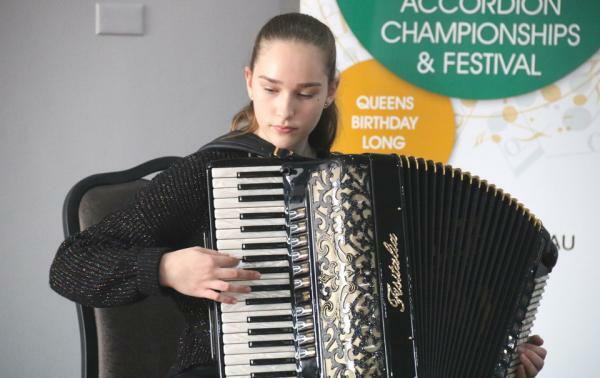 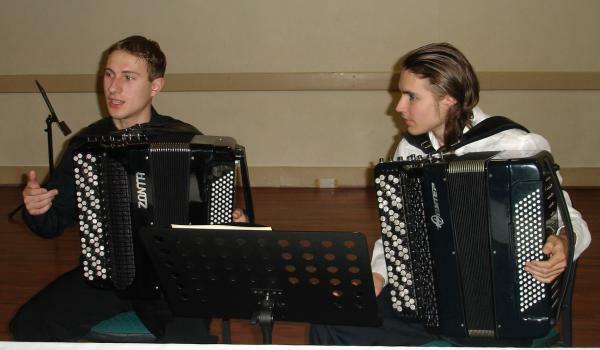 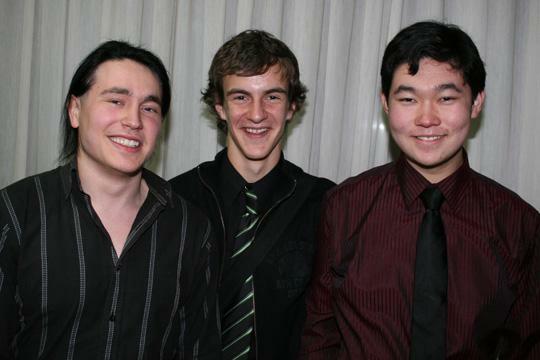 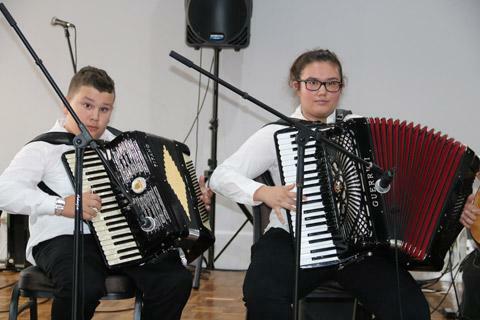 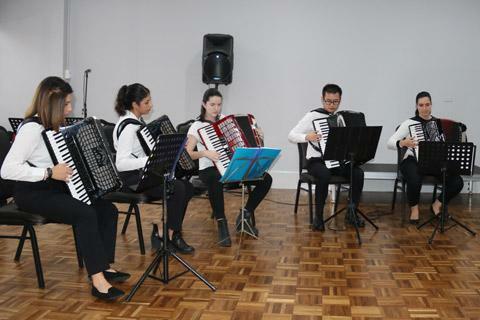 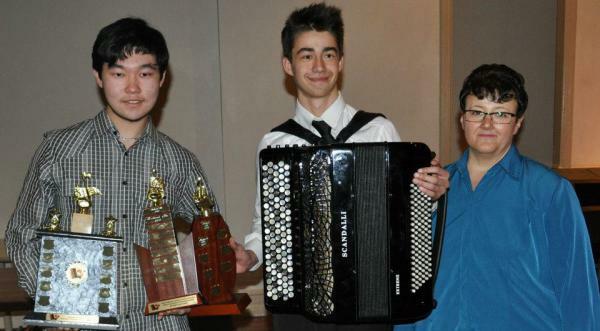 We are proud to announce that for the first time in Australia, the "Modern Trio Band" from Poland will be performing at the 2019 Australian International Accordion Championships and Festival. 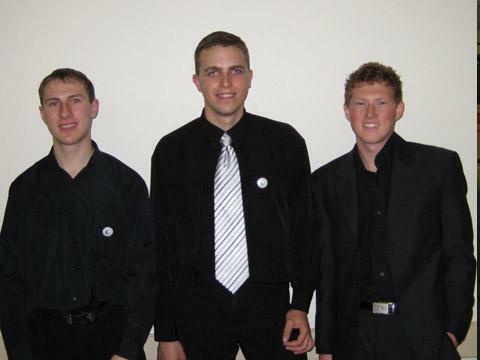 The Modern Trio Band will be performing the world premiere of a composition specially written for them by Volodymir Runchak titled "I had see the Lord ..."
Their program will include the Bulgarian Suite by W. Siemionowa, Czardasz by L. Pihlajamaa, J. Rabinski Il vento sferza per fisarmonica e chitarra (1986) and many others. 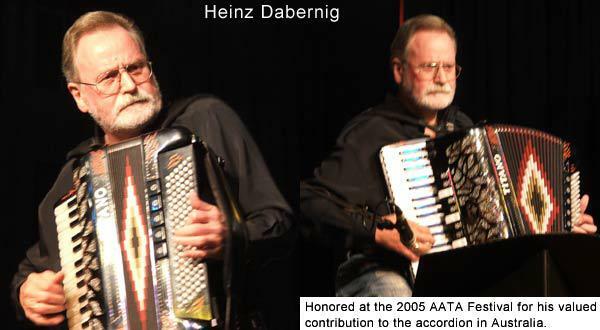 For the 2019 AATA Festival, we are thrilled to announce two international masterclasses by some of the world’s most respected accordion teachers. 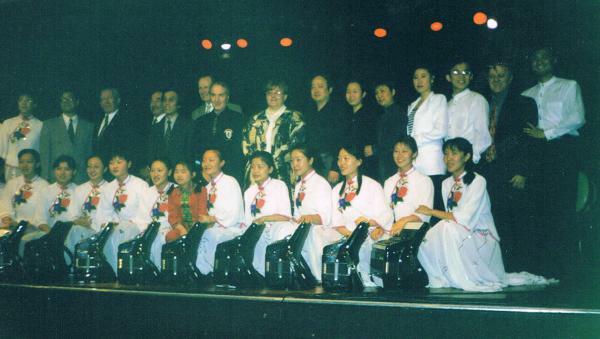 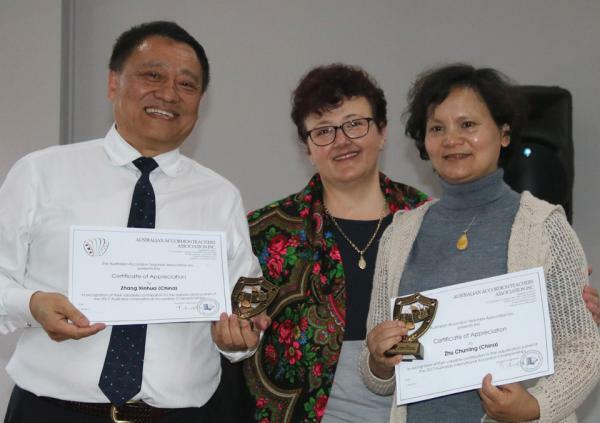 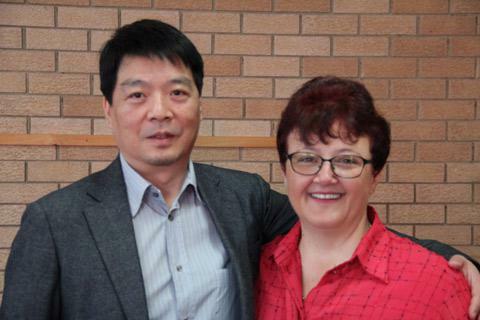 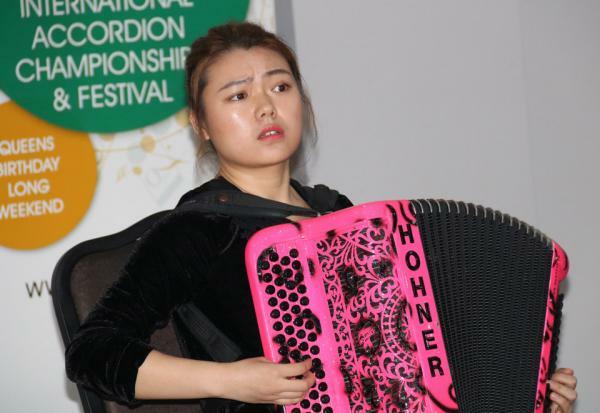 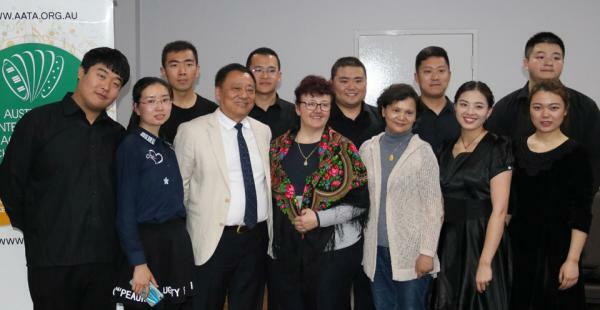 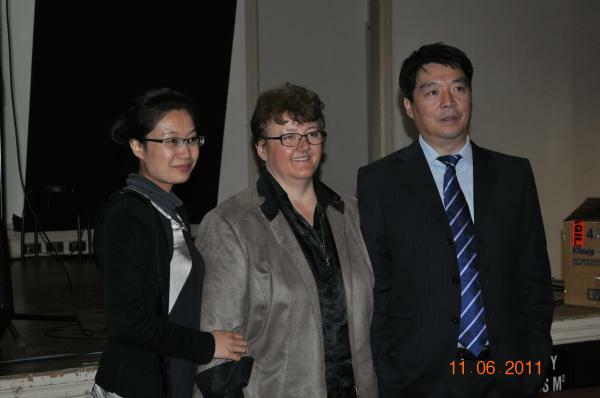 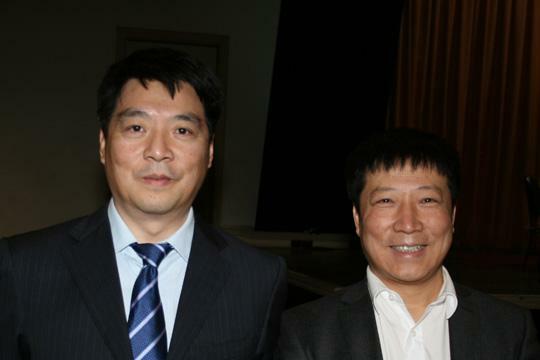 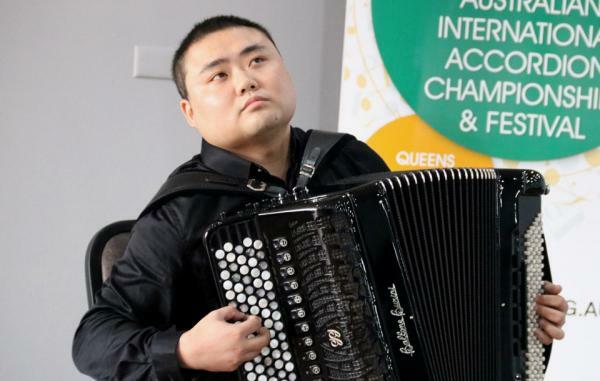 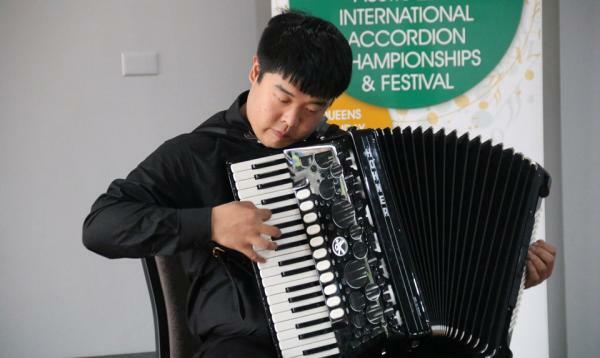 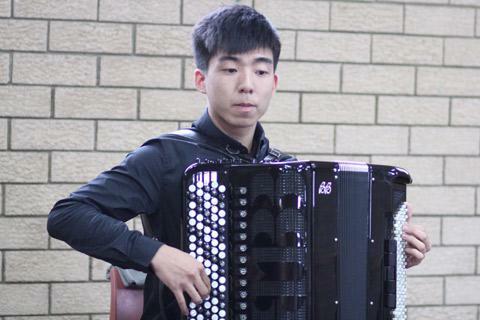 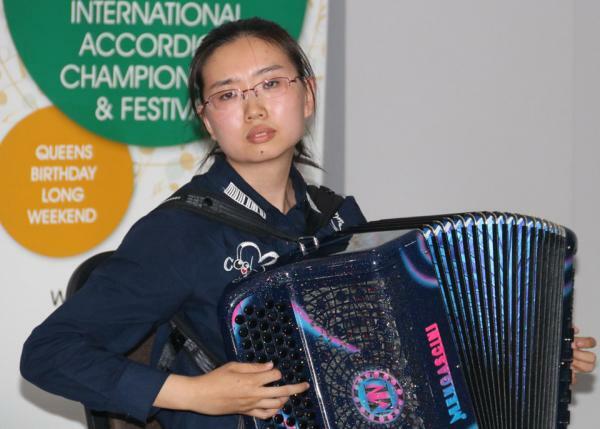 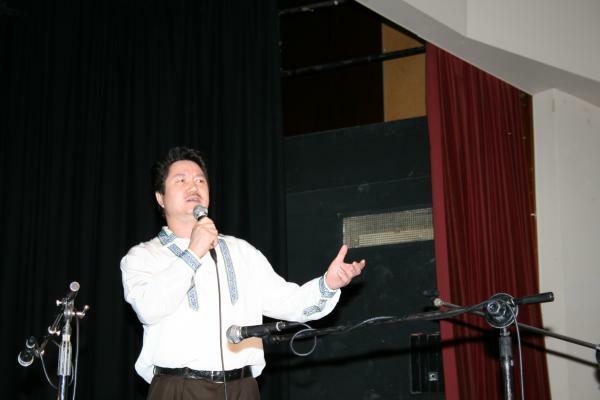 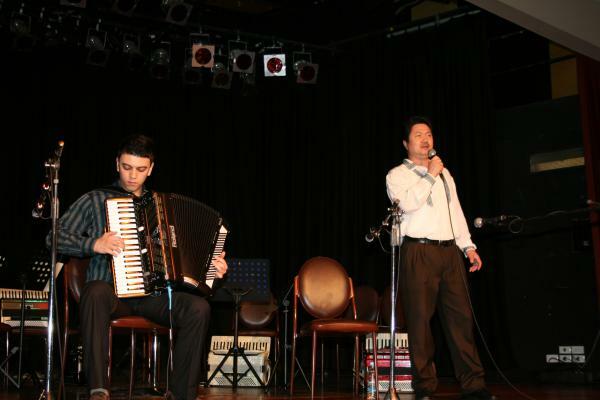 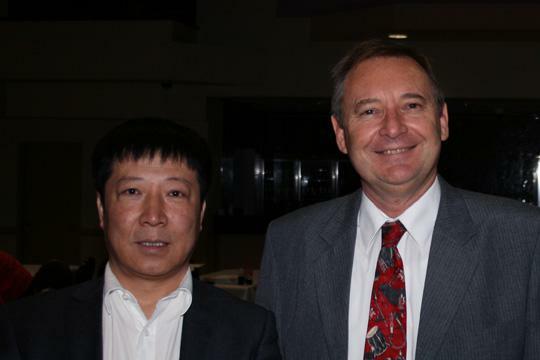 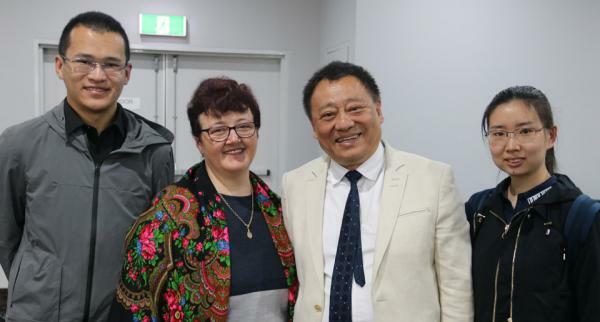 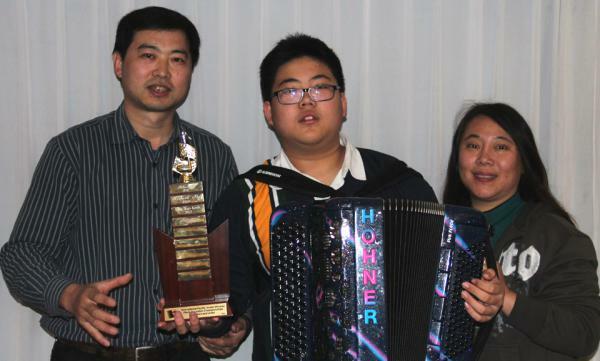 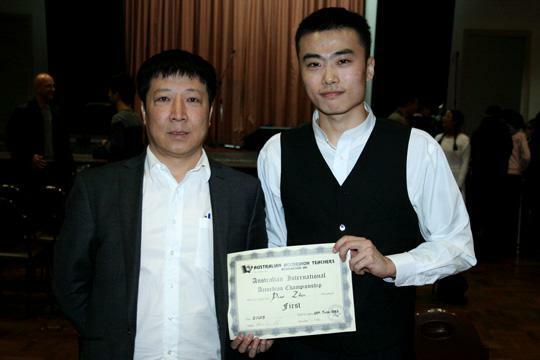 Wang Hongyu from China, and head of the Harbin Accordion Festival is one of that country’s leading accordion professors, and his festival attracts top competitors and concert artists from all corners of the globe. 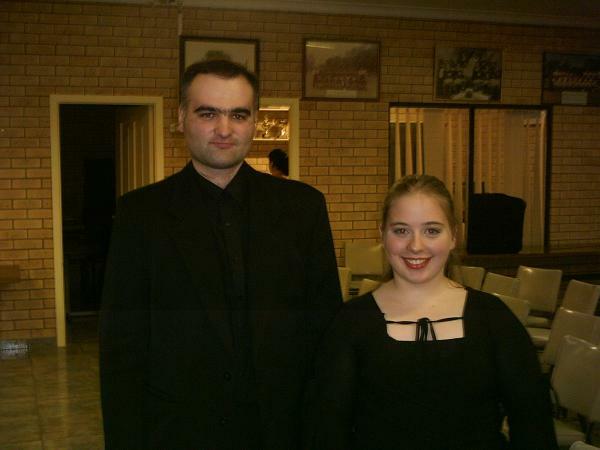 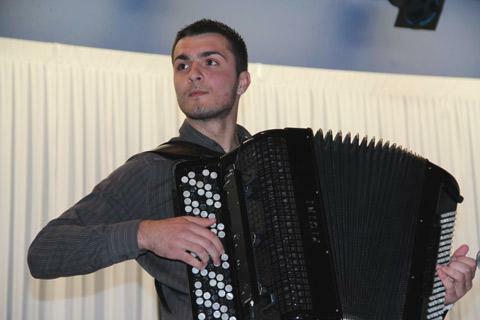 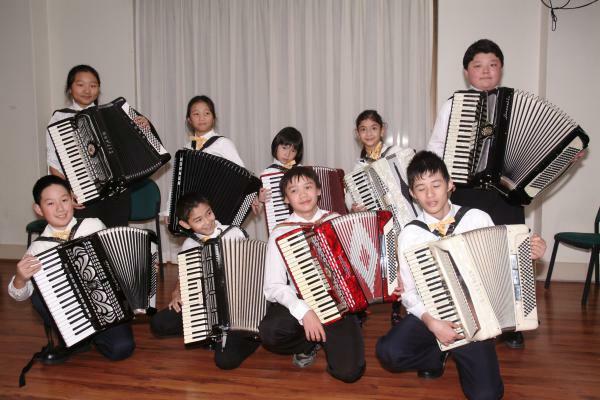 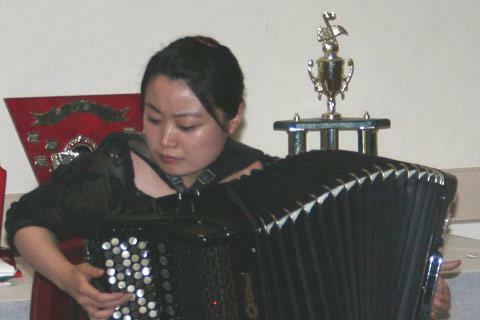 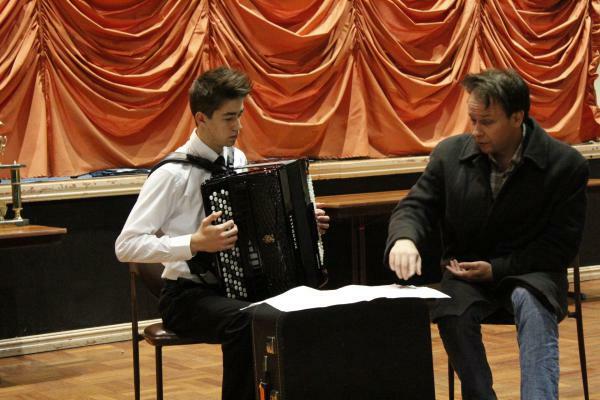 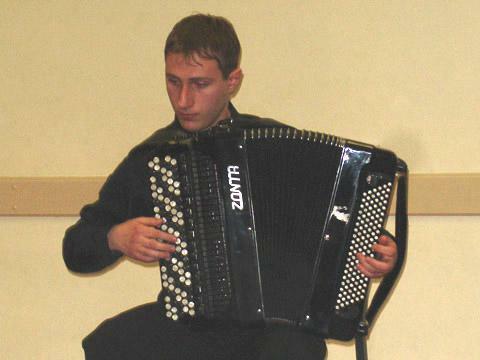 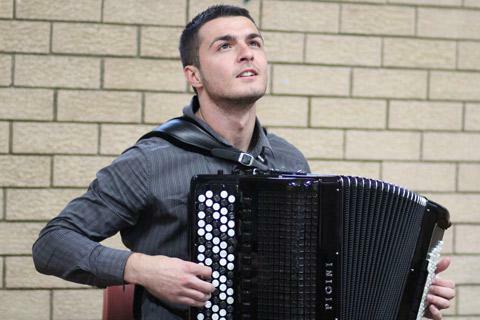 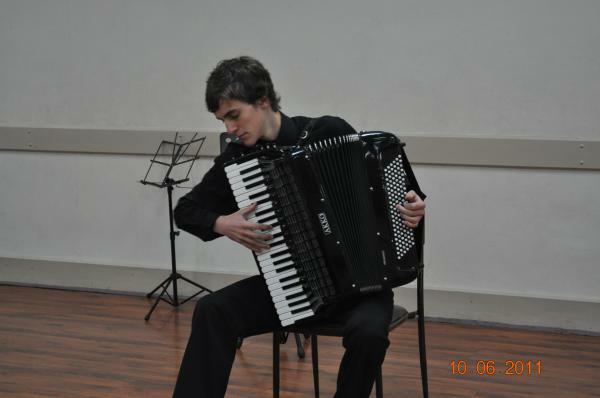 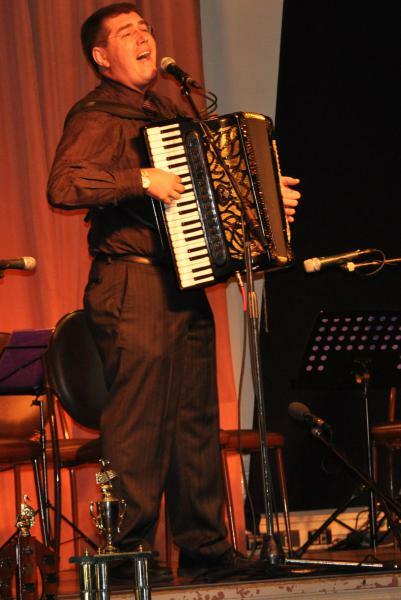 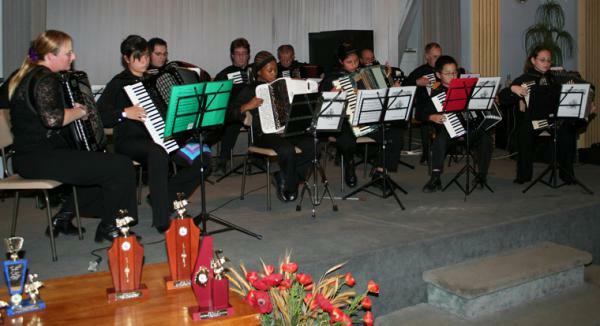 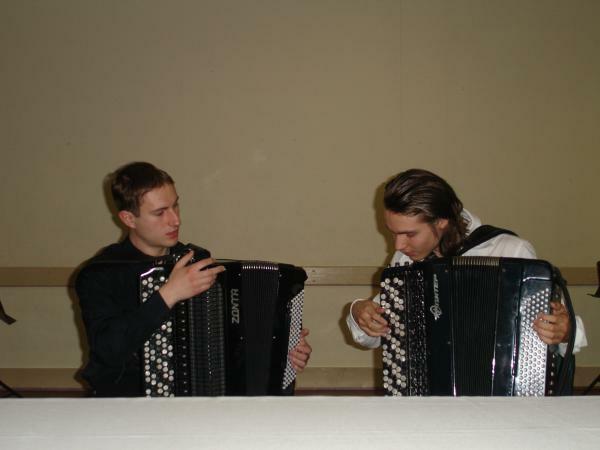 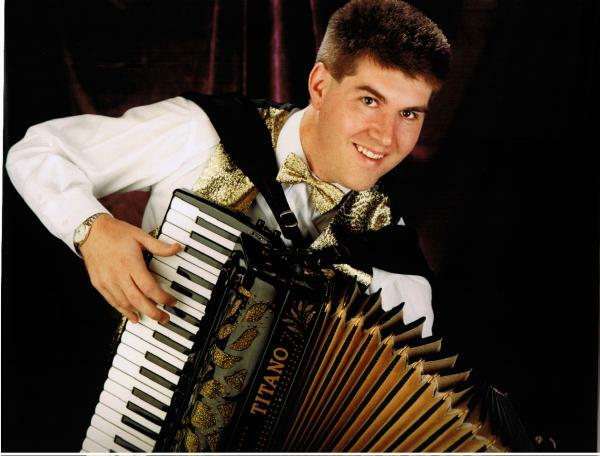 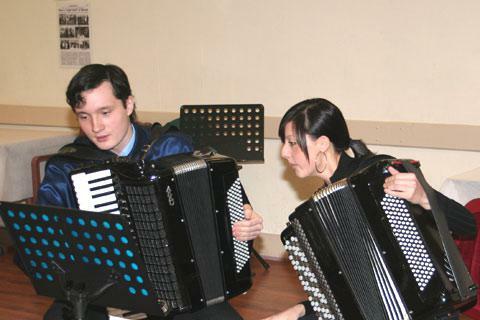 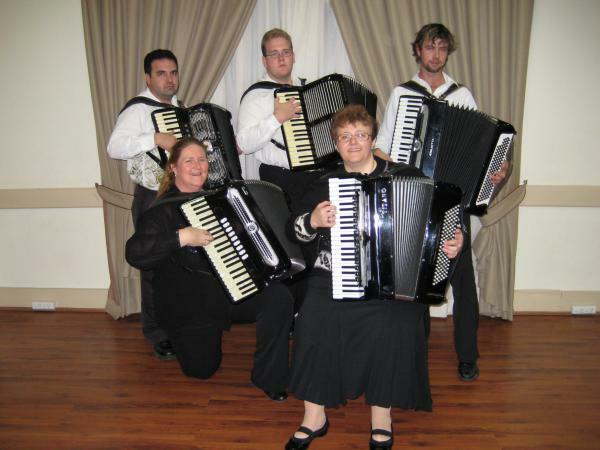 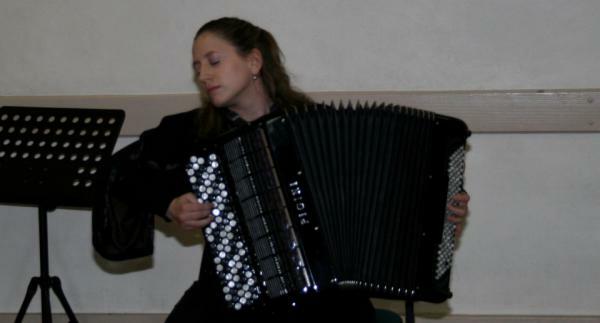 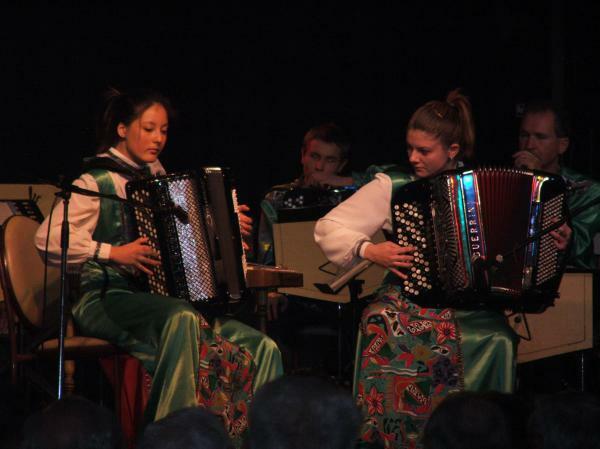 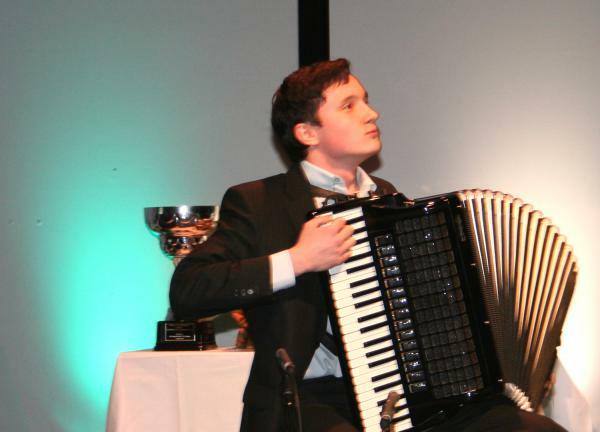 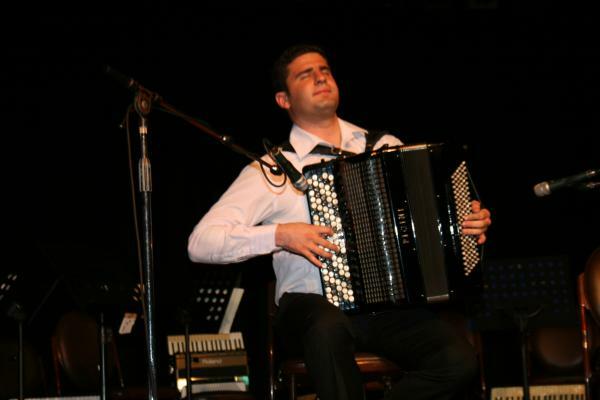 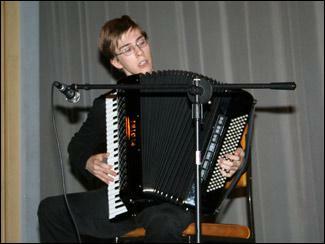 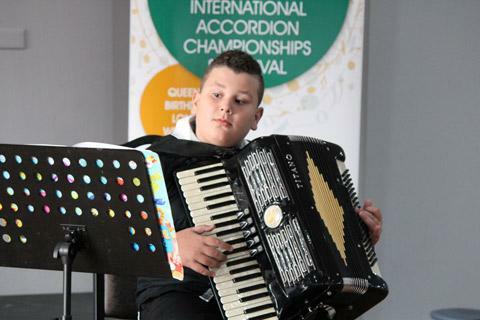 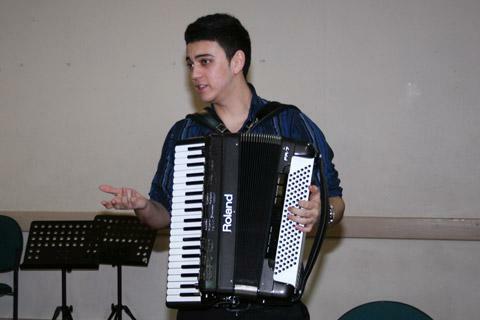 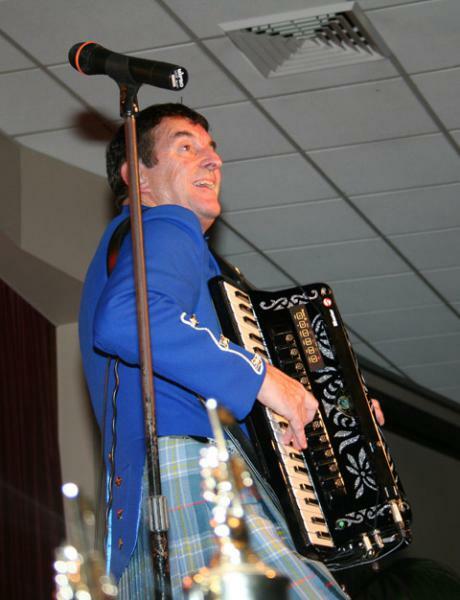 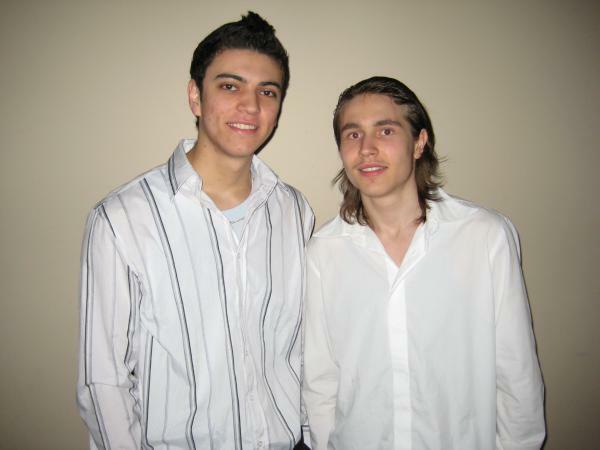 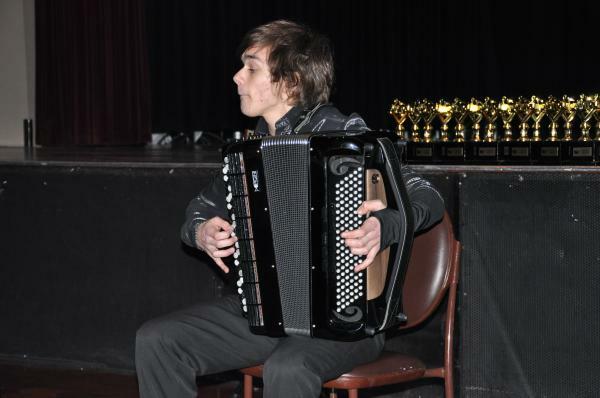 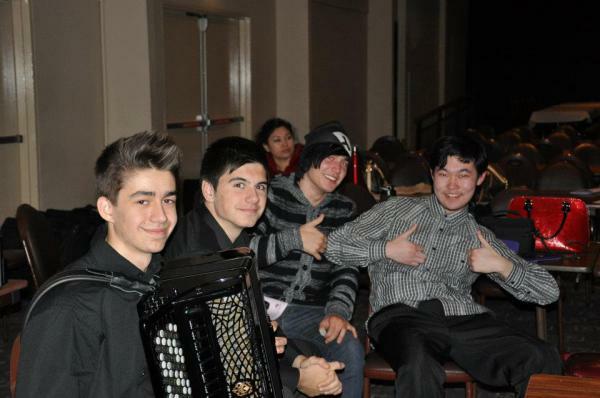 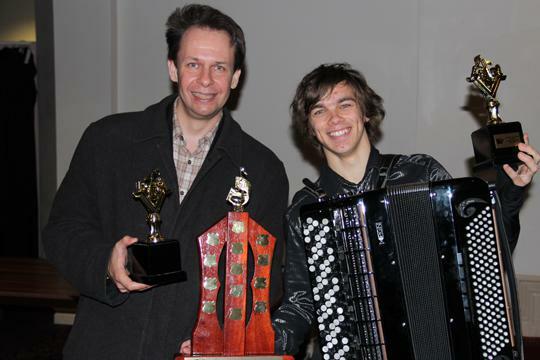 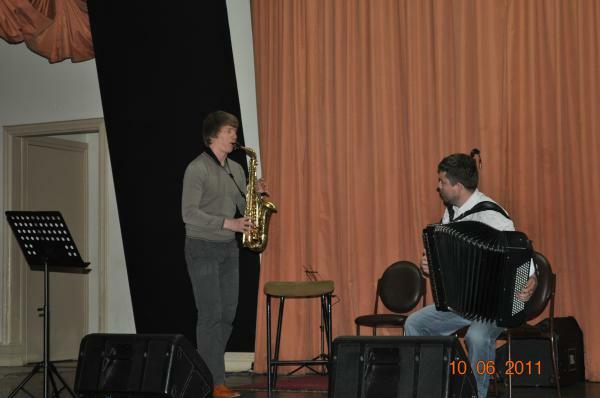 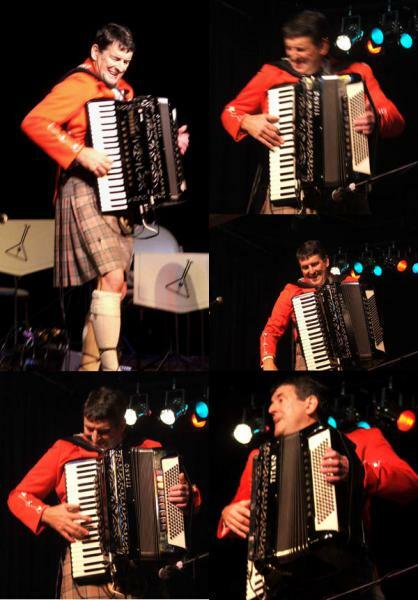 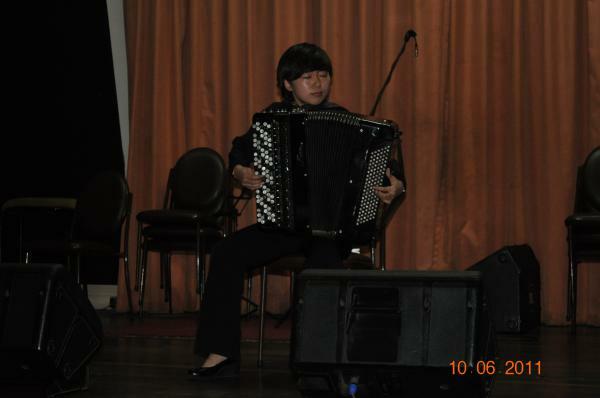 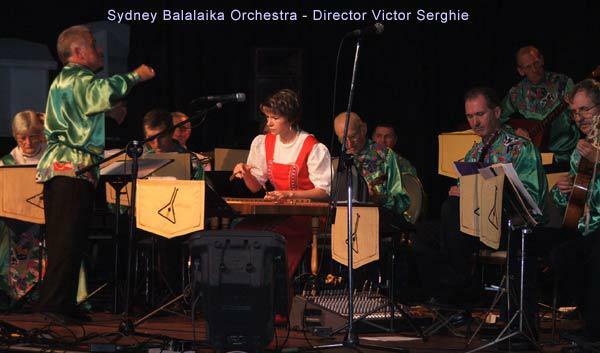 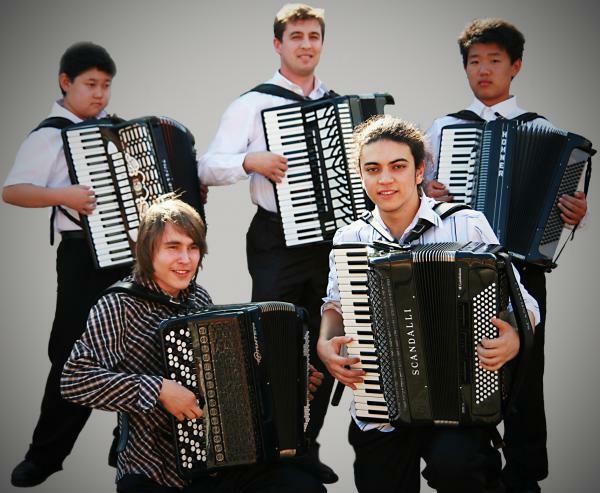 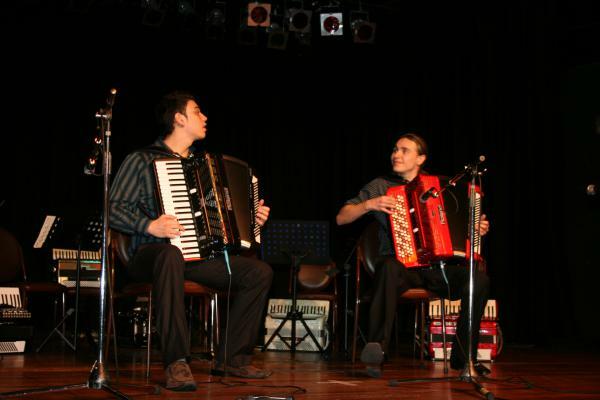 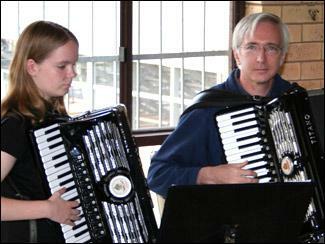 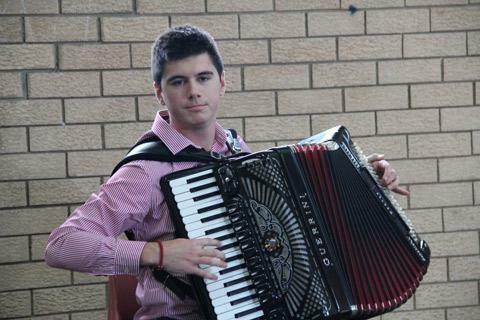 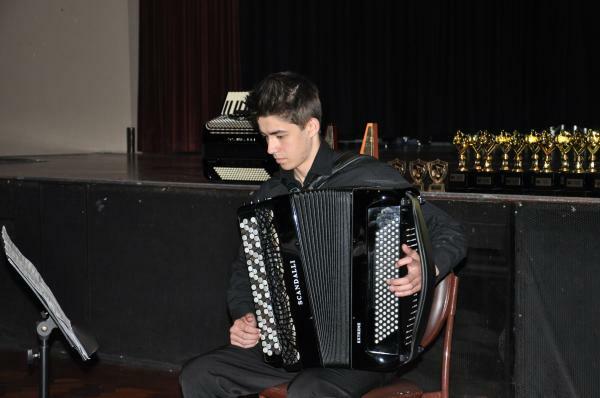 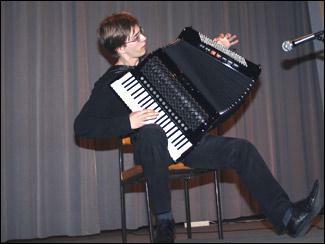 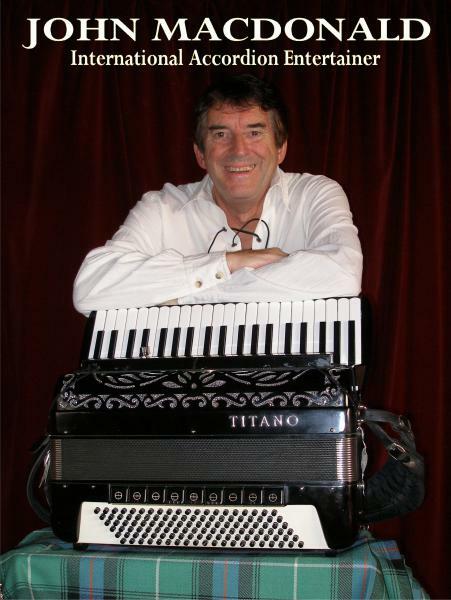 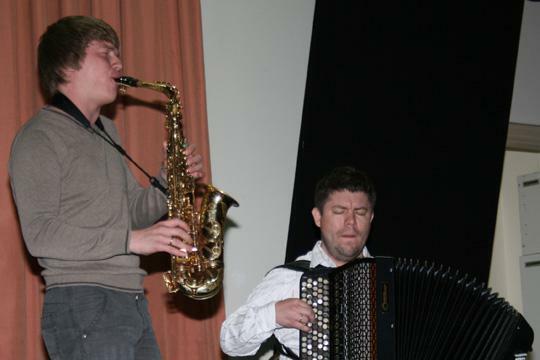 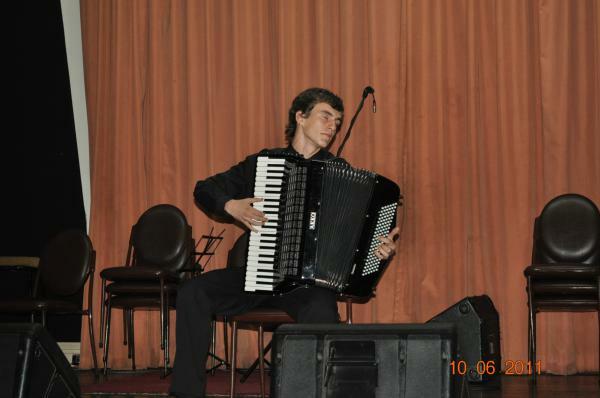 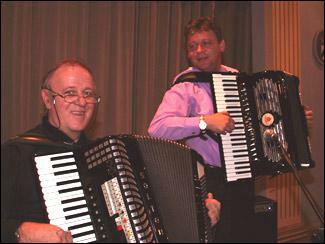 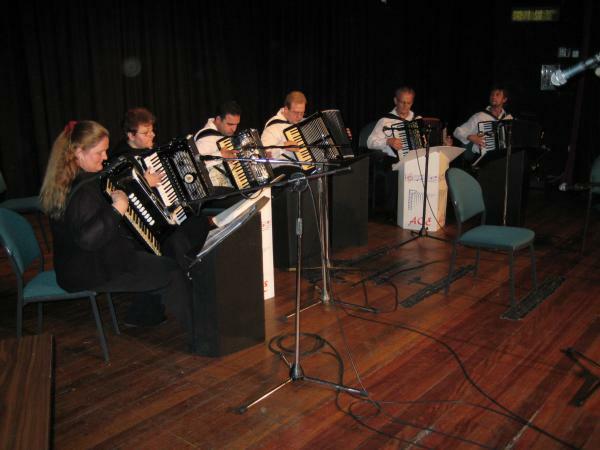 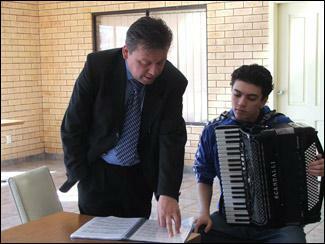 Also presenting will be Slovenian accordionist Primoz Parovel. 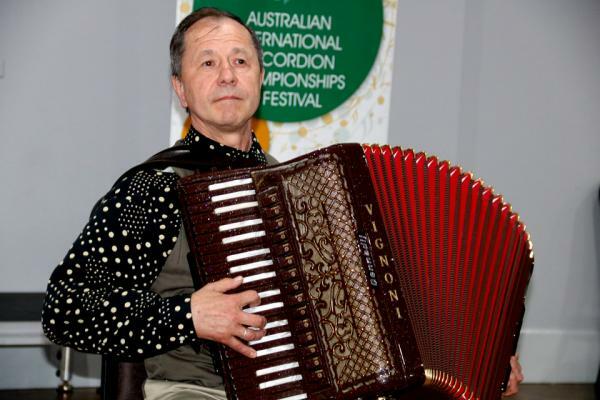 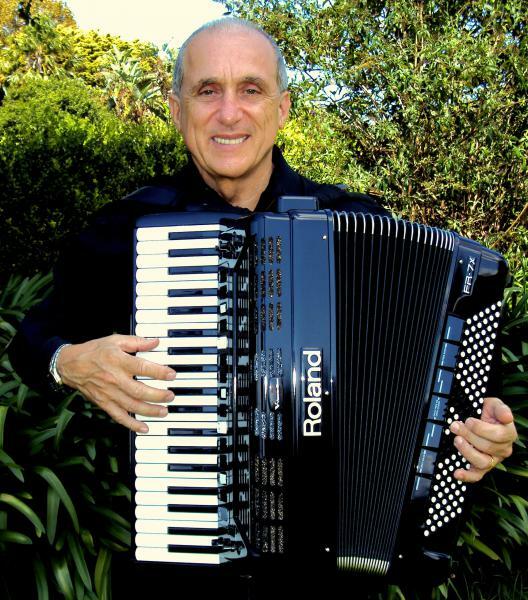 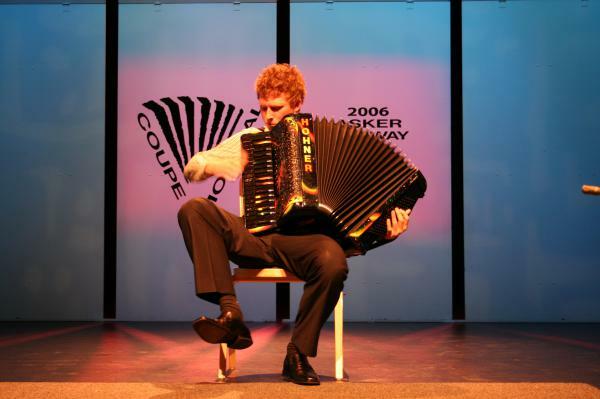 Primoz recently completed a recording of Scarlatti sonatas, released by Sony Music and is regarded as one of the foremost experts on classical accordion. 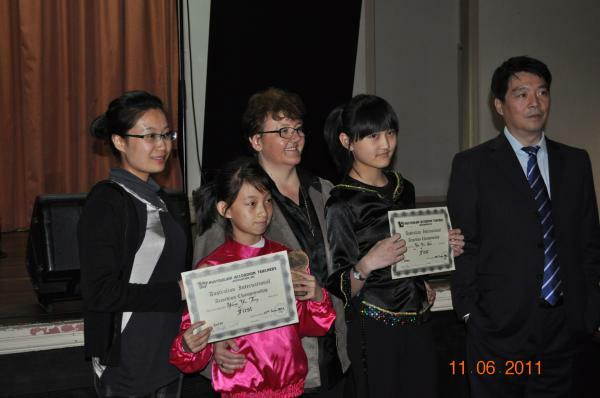 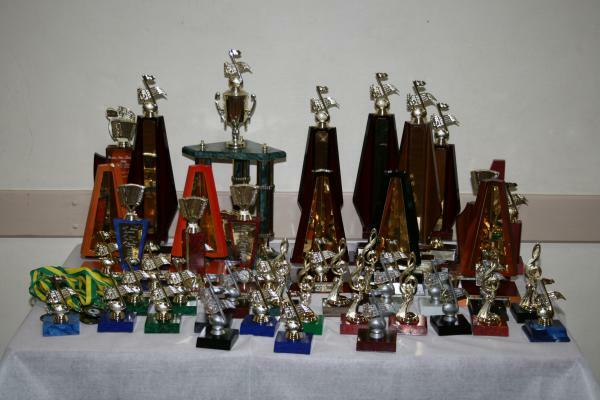 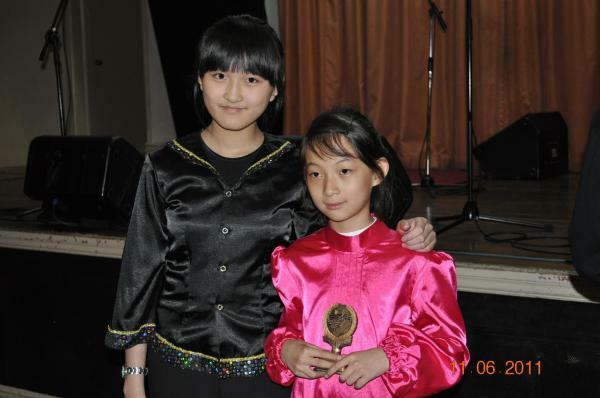 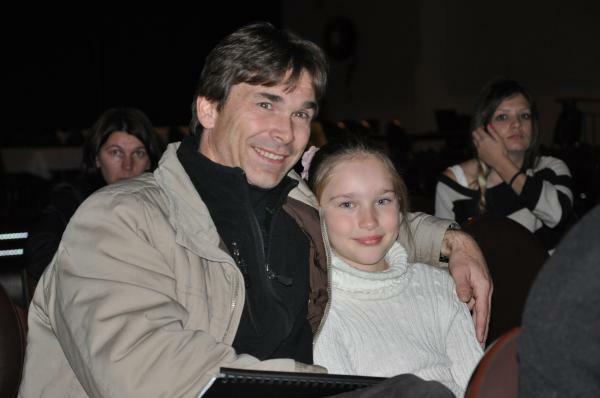 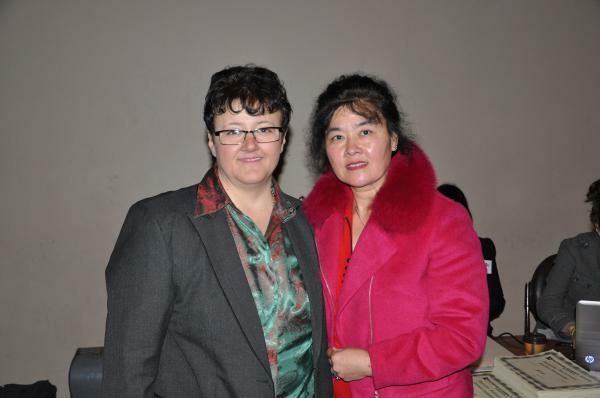 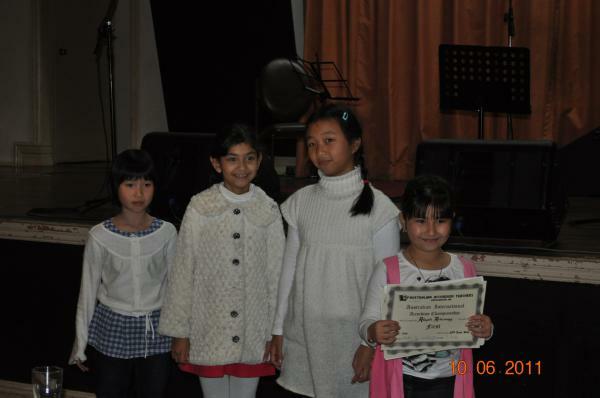 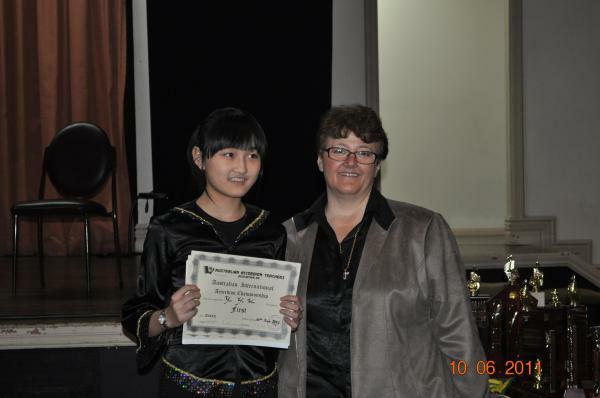 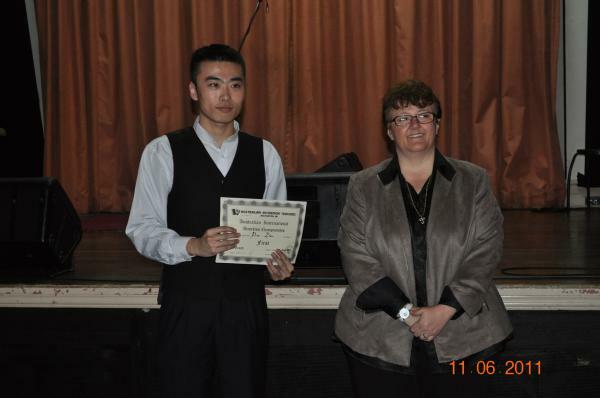 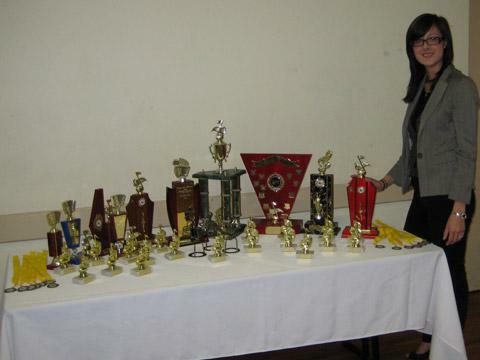 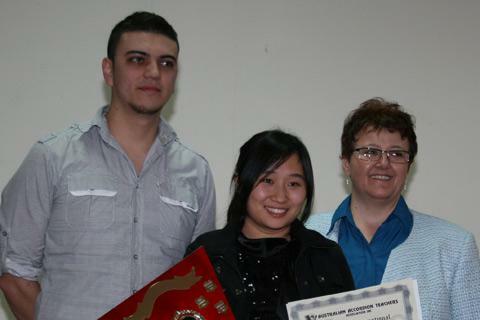 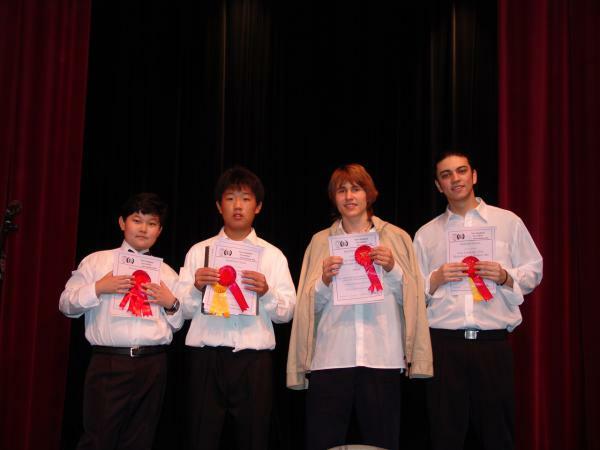 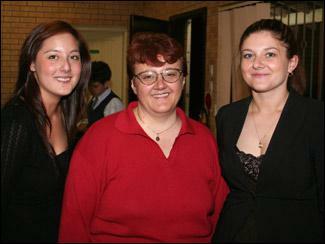 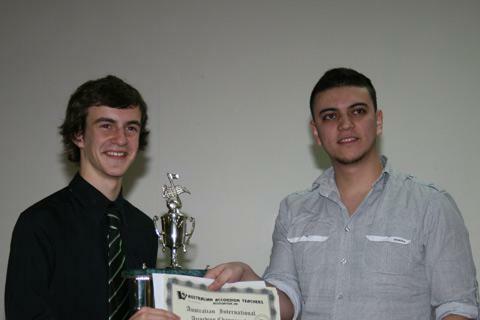 As a teacher, his students have won numerous international events including our AATA International Championship. 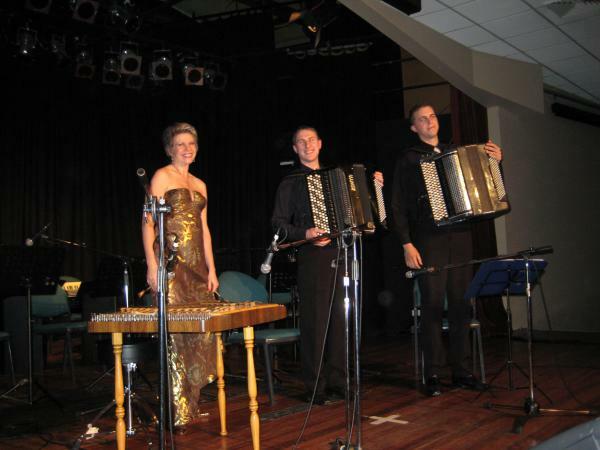 From Poland the “Modern Trio” with their world class blend of accordion with guitar and vocals promises to be a real highlight of the AATA Gala concert, with a programme showcasing the versatility of these talented musicians. 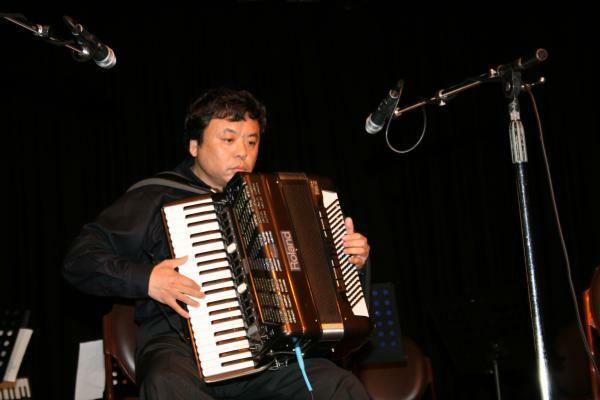 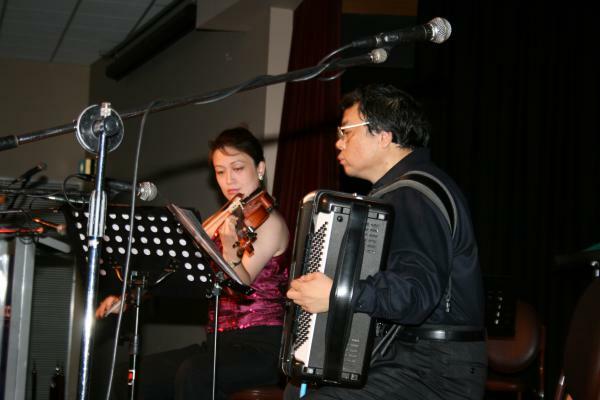 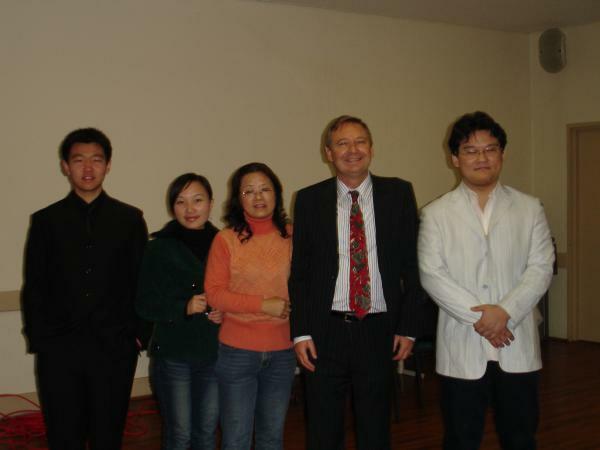 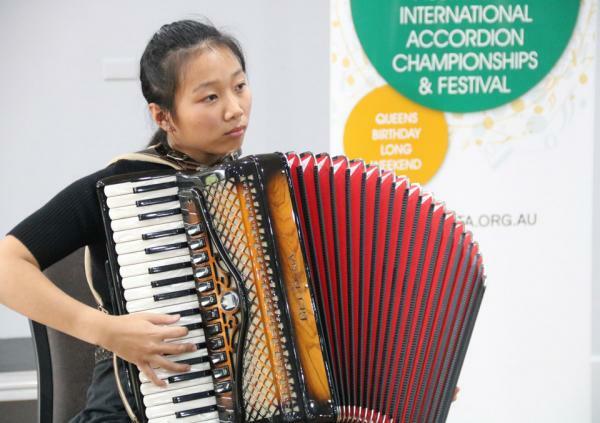 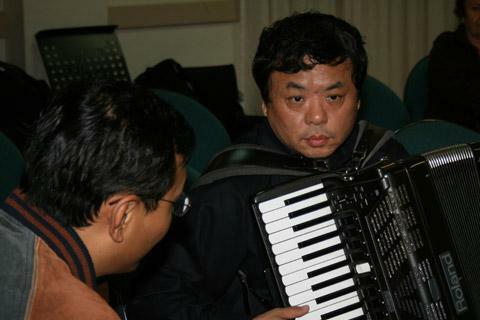 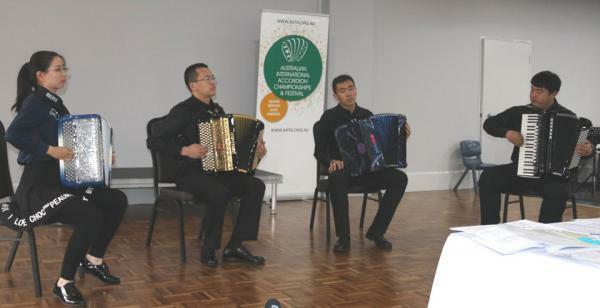 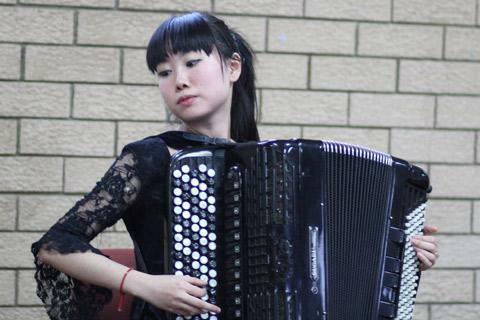 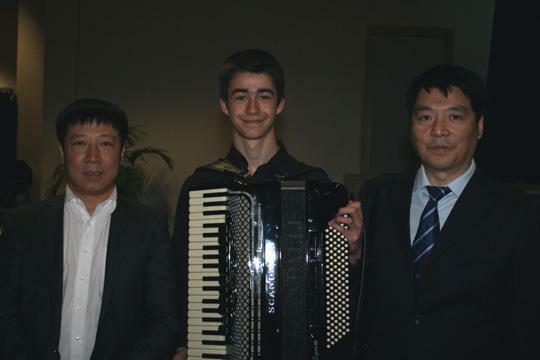 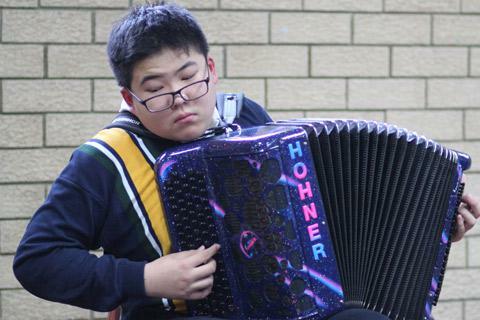 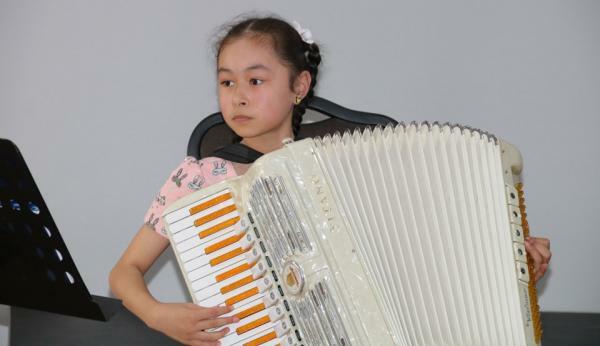 One of China’s leading accordion professors, his masterclass at our 2019 AATA festival is a unique opportunity to learn from a world class expert. 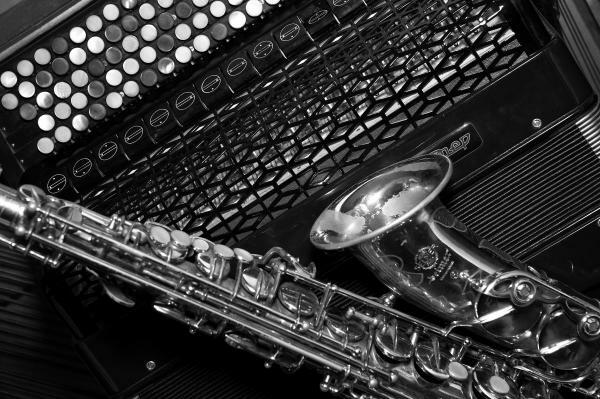 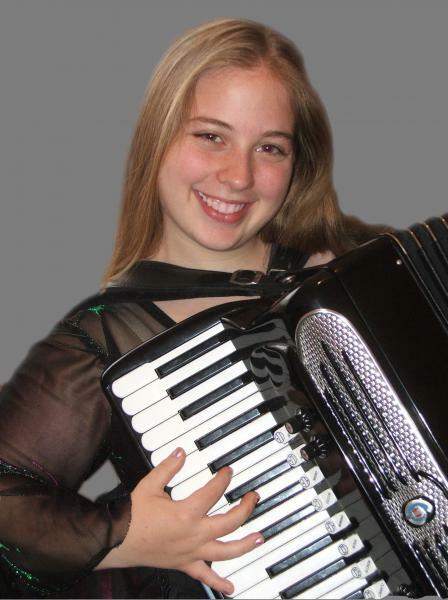 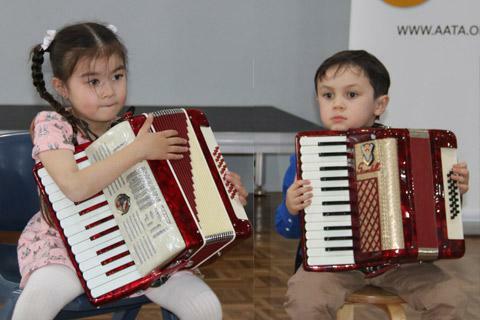 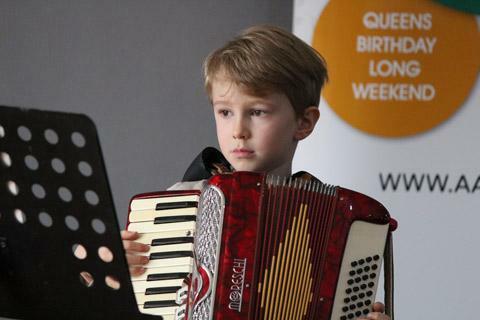 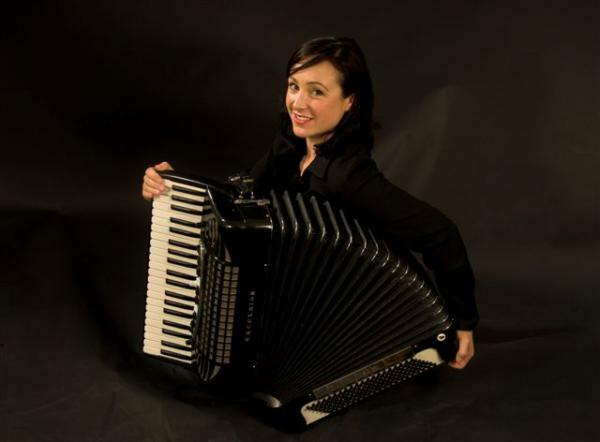 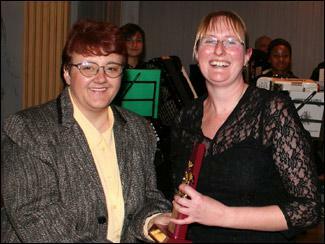 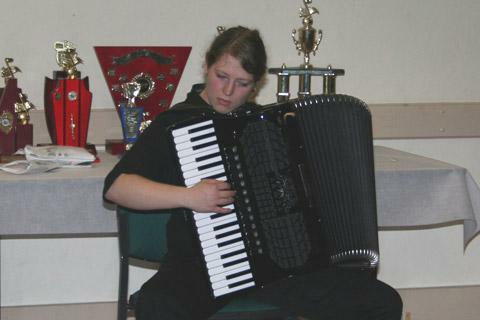 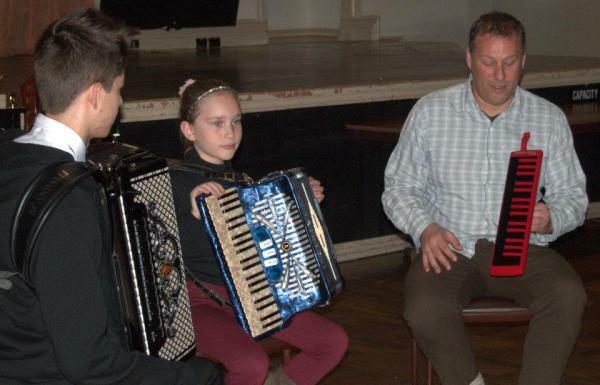 Whether you are a player, teacher or simply an accordion enthusiast, this masterclass promises to expand your musical knowledge and provides an opportunity to develop your skills and technique. 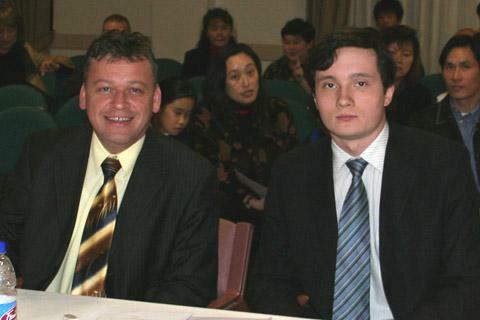 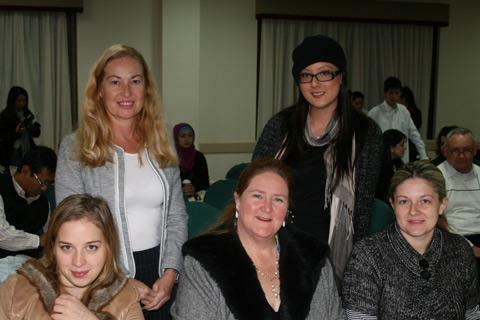 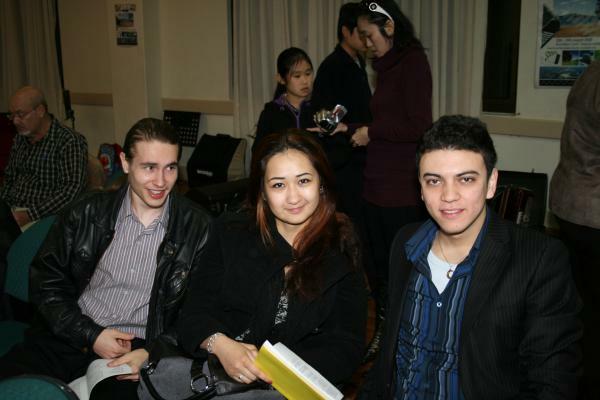 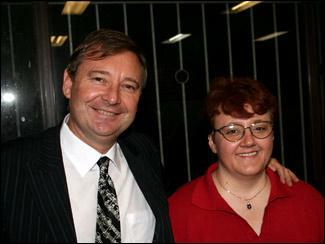 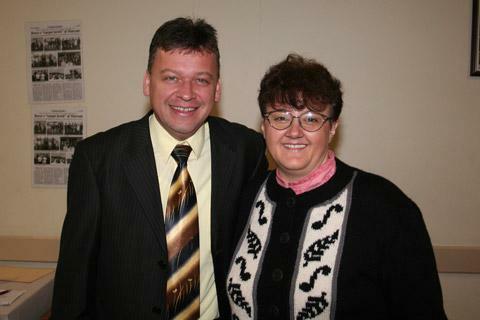 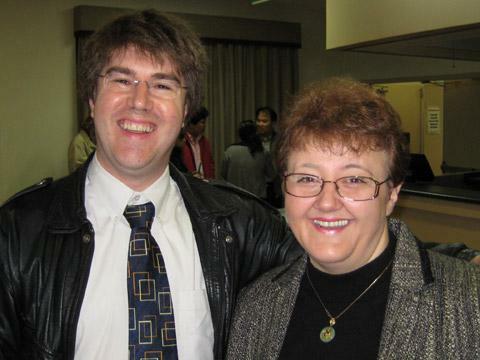 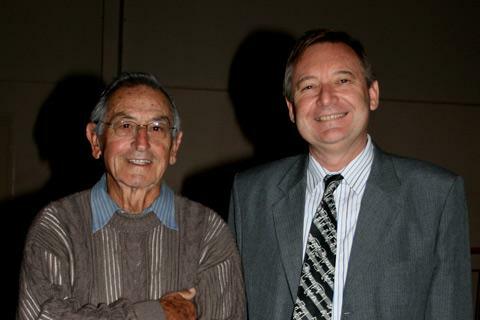 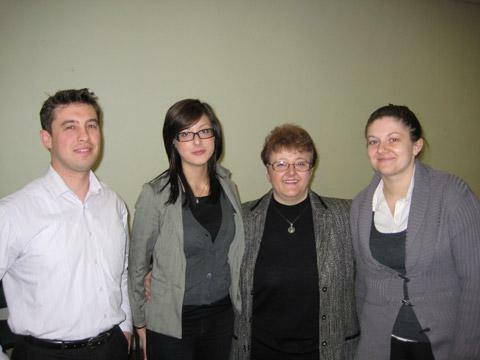 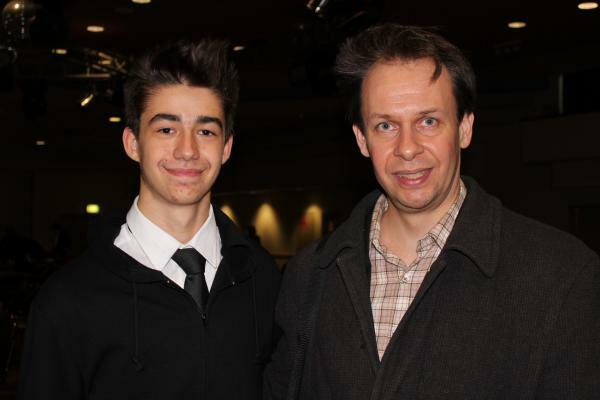 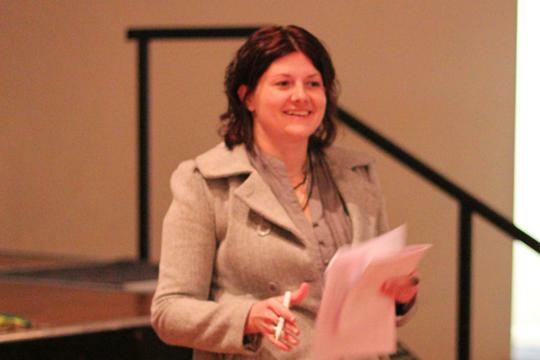 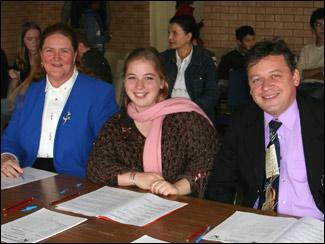 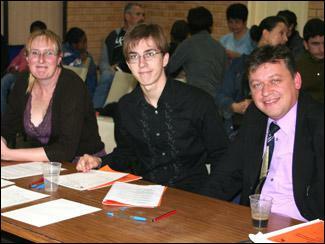 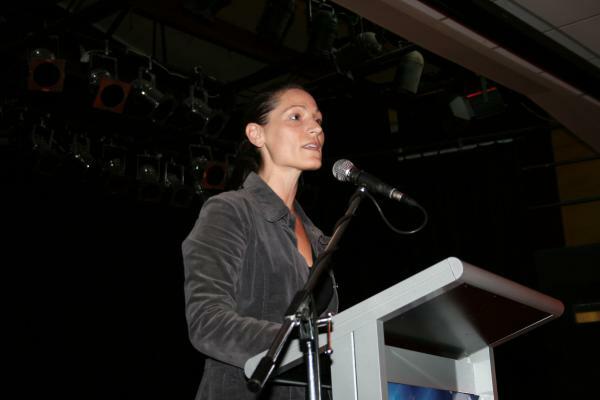 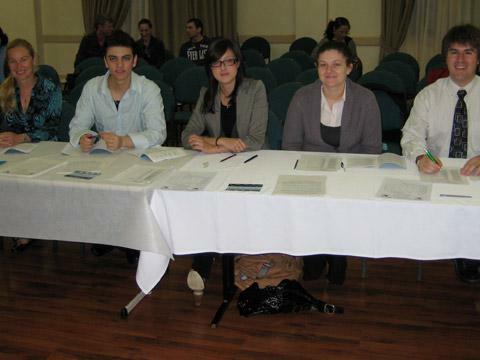 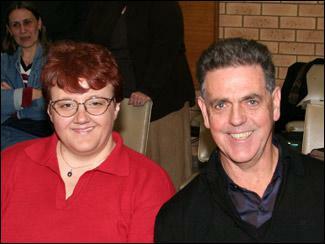 We are thrilled to welcome Primoz back to Australia as a guest, adjudicator and presenter. 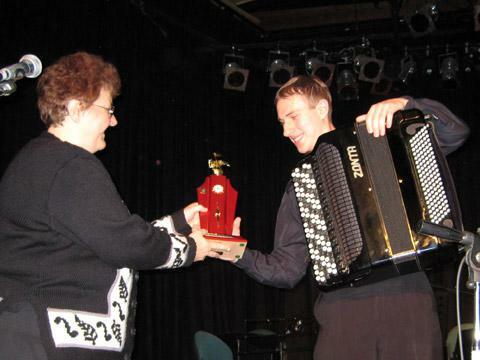 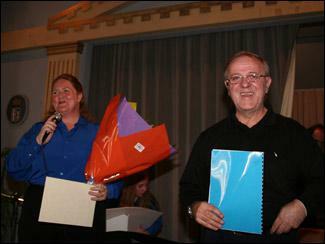 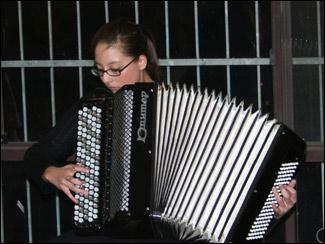 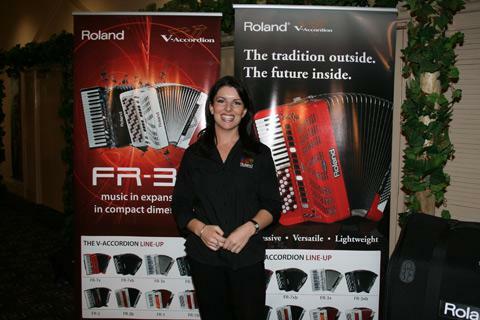 Don’t miss the opportunity to learn from one of todays leading accordion teachers and recording artists. 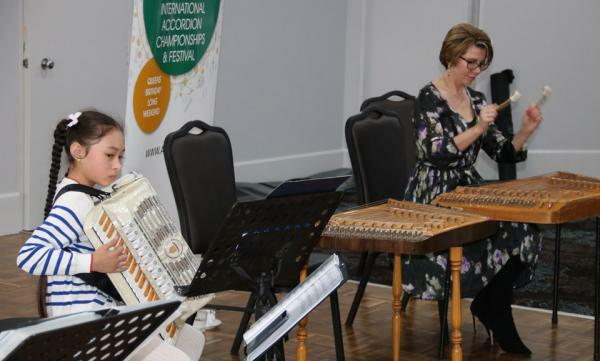 Our annual concert a highlight of our festival and with the Modern Trio from Poland as our very special guest artists, this year’s concert promises to be one of our best ever.